Fun with controlled precisions: I finally got around letting the camera run while repeating a jump. Here’s two that I was working on yesterday. These were just a wee bit odd for me to sort out. This is the aspect of indoor gyms that I love; being able to set up something very specific. 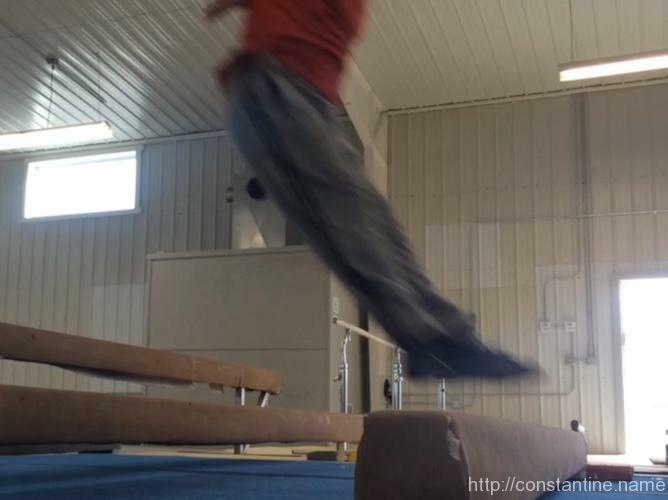 This was taken at Innate Movement Parkour -Kingston, NY.